Senator Del Marsh (R-Anniston) filed the “Alabama School Choice and Student Opportunity Act”, now known as SB45 (Senate Bill 45) last Friday. It appears this bill is on the fast track, with a public hearing set for Wednesday at 8:30 a.m. in Room 727 at the State House Room 807 at the State House. Here’s the audio link. Marsh shared his expectations of the bill’s track in this interview with Dan Carsen of WBHM. As expected, opponents of school choice are mounting a campaign against the bill, evidenced in the petition begun on change.org, though at the time of publication of this article, the petition had only 146 supporters. Support for public charter schools and school choice is strong among groups like the Business Council of Alabama (BCA) and the Business Education Alliance (BEA), with agreement from long-time Alabama public education reform groups, including A+ Education Partnership. Because charter schools are mostly foreign to Alabama (we are one of eight states in the country without a charter school bill, the first bill having been passed in Minnesota in 1991), it is highly likely that this bill will sail through committee and make its way through the legislature before the people of Alabama even have time to ask “what’s a charter school”? (d) Student information. 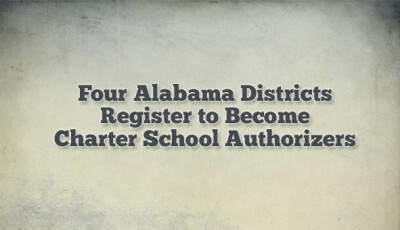 A public charter school shall maintain records on all enrolled students that is compatible with the Alabama Student Information System (ASIM) utilized by the State Department of Education. 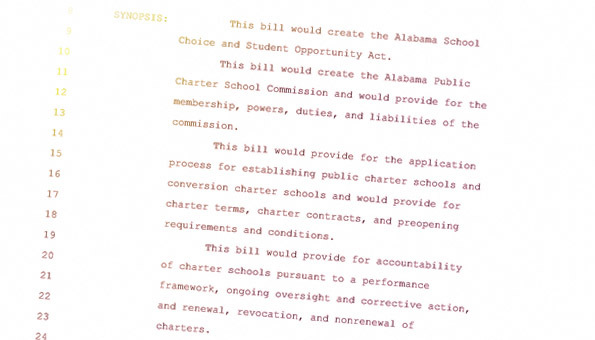 A provision requiring the Alabama Public Charter School Commission (APSCS) to “consider the eight State Board of Education districts in determining the geographical diversity of the commission” was added. A provision requiring a public hearing to be held when a local school board’s decision to deny a charter school’s application is being appealed to the APCSC was added. A provision allowing a “reduction in force” to be declared when needed as a result of a school being converted from a public non-charter school to a public charter school was added. Jim Cook of the Dothan Eagle put together this easy-to-understand “10 Things to Know about Alabama’s Charter School Bill“. 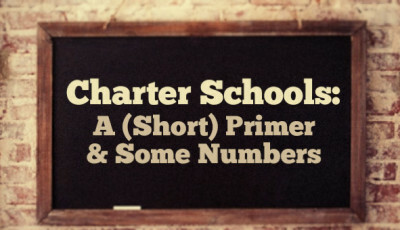 And if ten is too many, here’s an even simpler “Three Things to Know about Alabama’s Charter School Bill” from the Birmingham Business Journal. 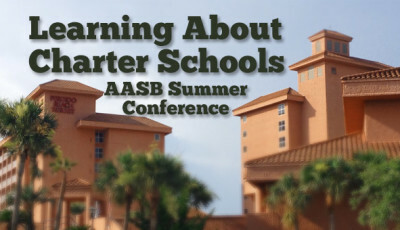 Understanding how local funds may and/or may not be used to fund public charter schools is still a bit murky, and considering that public charter schools must be open to all students in Alabama, this funding issue is likely causing heartburn to local superintendents across the state. 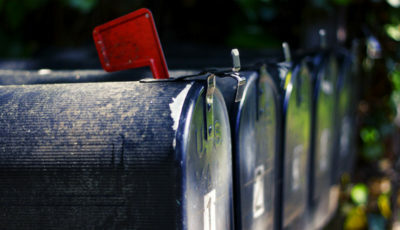 What questions do you have about SB45? Remember that anyone who wishes to speak can do so at the public hearing on Wednesday. All you have to do is sign up at the meeting. Here’s a map to the State House. The entrance to the State House is on South Union Street. You will be required to sign a log to enter the building. Below the map is information about parking. Parking in Montgomery is, um, difficult. If you can find a spot at a meter on the street, you can count on getting a ticket if your meter expires (I’ve lost count of how many tickets I’ve received). You can park at Cramton Bowl and walk a few blocks. Other than that, if anyone has any tips, please let us all know in the comments below.